When it comes to designing a new building, keeping the construction costs reasonable is likely a top priority. Owners and developers want to get the most for their investment without sacrificing their preferred plans. The encouraging news is there are ways to stay on budget with commercial architecture projects. Here are several to consider. There is a range of materials available for new construction projects that won’t break the bank. For instance, recycled wood, prefabricated panels, and corrugated iron are generally cheaper than some of their higher-end counterparts. You can also save thousands of dollars by selecting certain flooring and window styles. If you’re not sure where to start, check with your architect, who will gladly suggest less expensive material options. You’ve visualized what you want your new building to look like and have reached out to a commercial architecture firm to create the blueprints. Unfortunately, the design has features that may not meet local safety codes. The planning phase is the best time to make adjustments to avoid costly violations and do-overs later. An experienced and licensed architect will help you identify areas that must meet compliance regulations, such as accommodating people with disabilities. From lighting to heating and cooling, there are a number of energy-efficient appliances and systems on the market to help keep design costs down. Some include programmable HVAC systems that adjust to outside temperatures, which can help stabilize monthly energy bills. LED lighting is designed to last up to 10 times longer than fluorescent lighting. 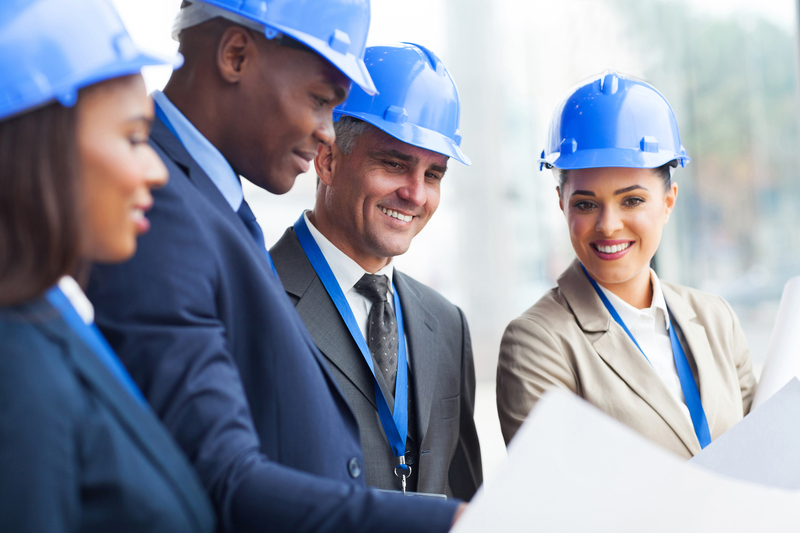 Over time, your new building will save money on operational costs. Additionally, some energy-efficient products are eligible for cost-saving tax deductions. Consult your commercial architecture designer for a list of products that can help reduce energy costs. These are just a few of several ways to stay on budget with new building construction. Since 1999, Pardi Partnership Architects PC in Rochester, NY, has been the region’s trusted source for innovative and customized designs. The award-winning team of architects, graphic artists, and designers have created a host of beautiful commercial architecture projects. These include banks, country clubs, medical office buildings, and much more. For your next building design, call (585) 454-4670 to get started. Visit the website for information on design services and to view a gallery of completed projects.